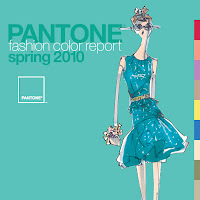 Pantone has proclaimed Turquoise color of the year for 2010. Becoming vastly popular in the interior design industry as well as in fashion and accessory design, turquoise evokes thoughts of tropical waters, fun and excitement. 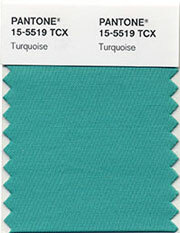 In Interior Design, adding the color Turquoise to a space can easily create a soothing, spa-like environment. Turquoise is a great accent color for decor and can be paired with neutrals like brown, cream and white to bolder colors such as orange and red. 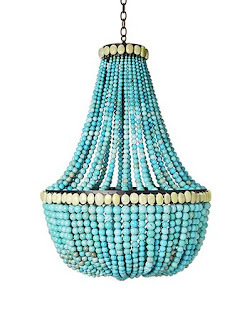 Perfect for a powder room or bedroom, it can add warmth to an otherwise cool room. Turquoise is an ideal color when used as an accent hue: drapery or throw pillows in a living room, tiles in a bathroom or tabletop accessories and appliances in a kitchen. 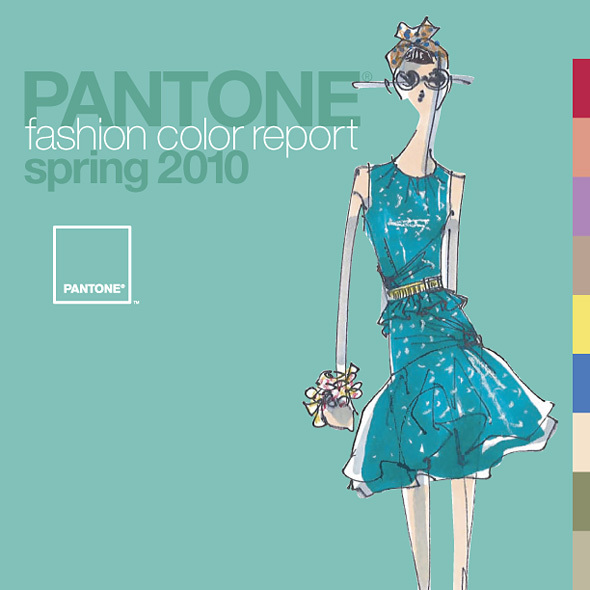 Used as a wall color it can update a space, adding excitement and an eccentric, modern touch. 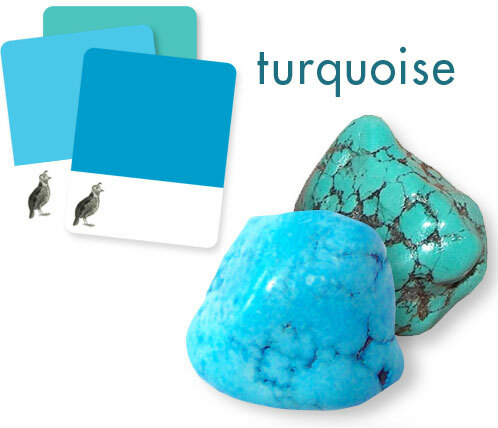 Make a bold and bright statement with Turquoise wall color. Turquoise accent pillows complete this contemporary bedroom look. MM Design. Update a classic piece: traditional wing chair upholstered in a muted turquoise leather. 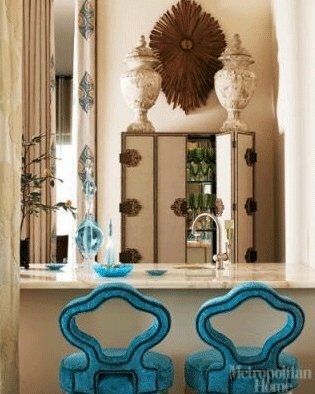 Upholstered turquoise furniture pieces add an exciting punch to a room! India's finest decorative arts for luxury home furniture and interiors. Our collection is custom created for you by our experts. we have a tendency to bring the world's best to our doorstep. welfurn is leading Interior design modular kitchen designs bangalore company that gives exquisite styles excellence in producing and Quality standards. will give door-step delivery and can complete the installation at your home. Room Furniture & Creative Interior Design adorns our Home Look. Everyone wants they should have a beautiful home or office. This blog has amazing ideas to make a home beautiful and attractive.